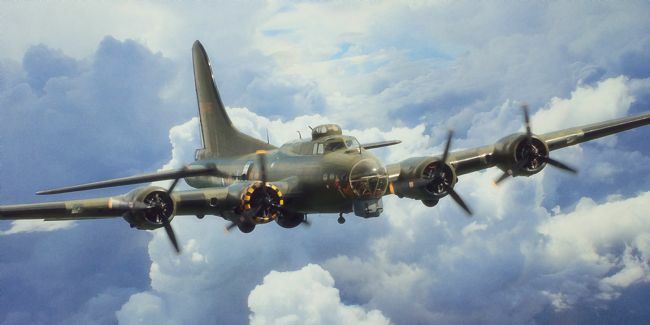 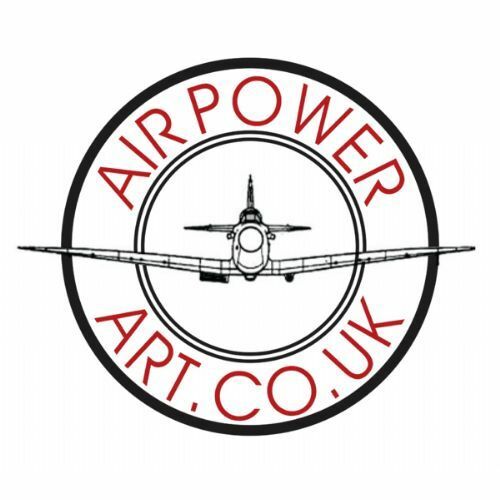 The original Airpower Art. 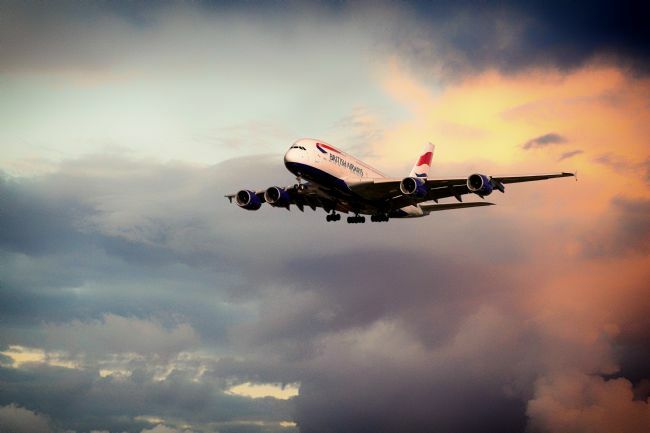 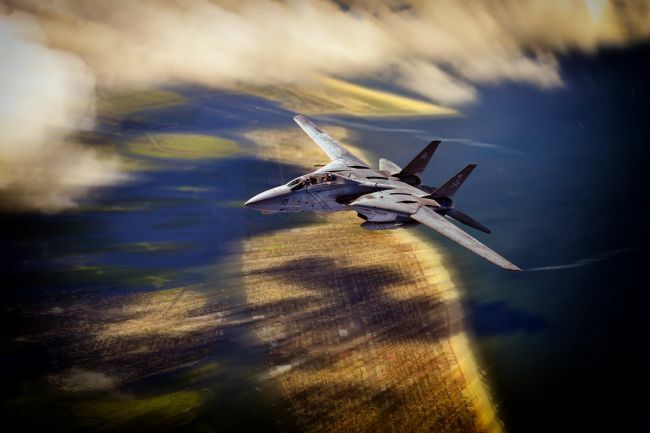 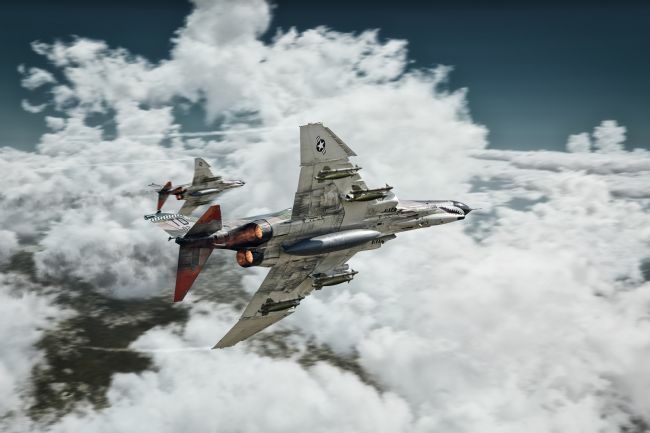 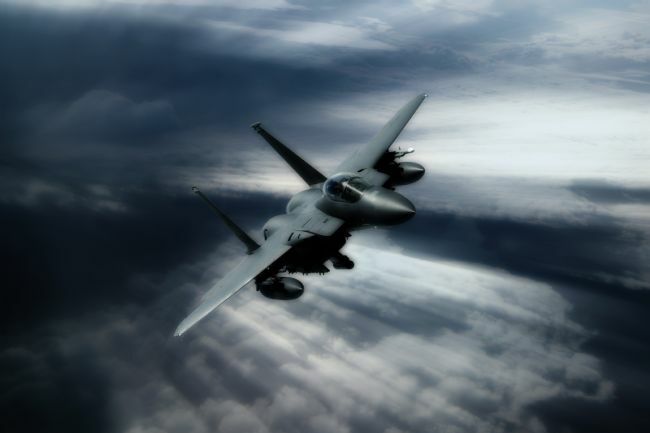 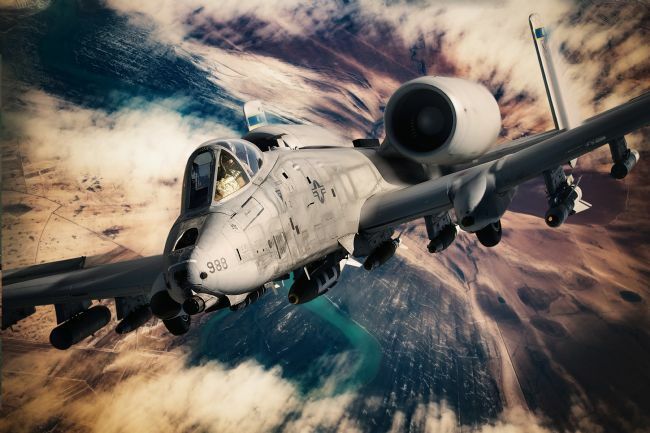 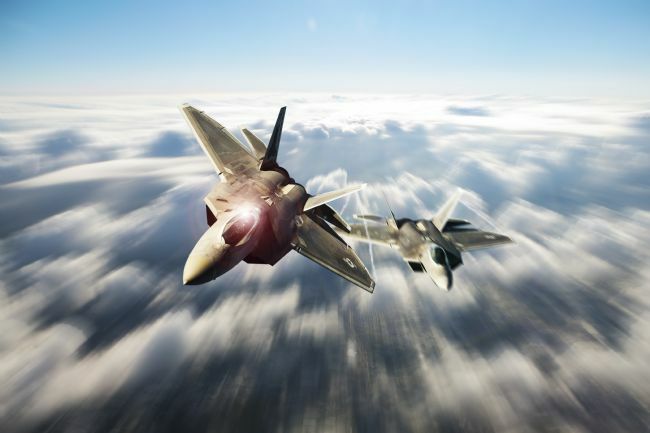 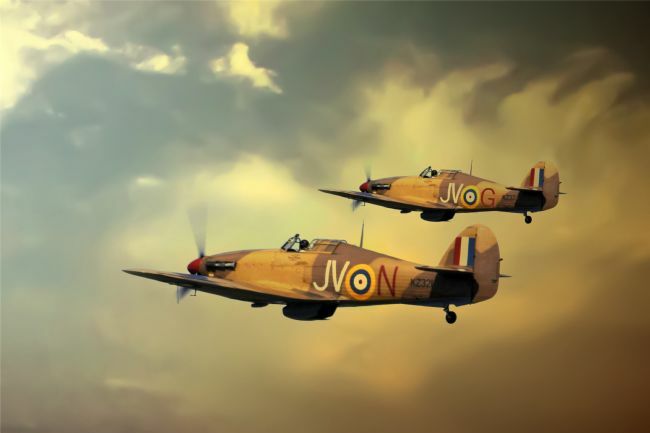 Aviation photograpy and digital art pieces. 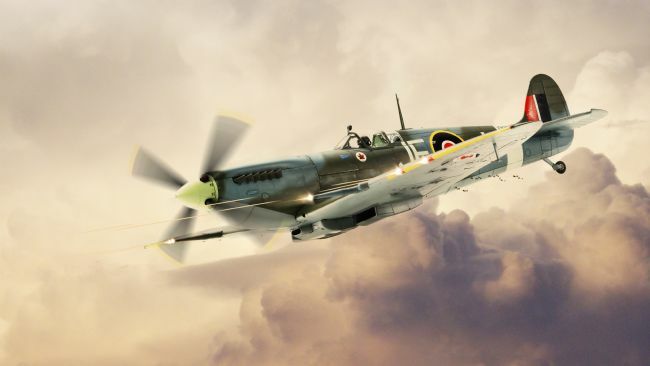 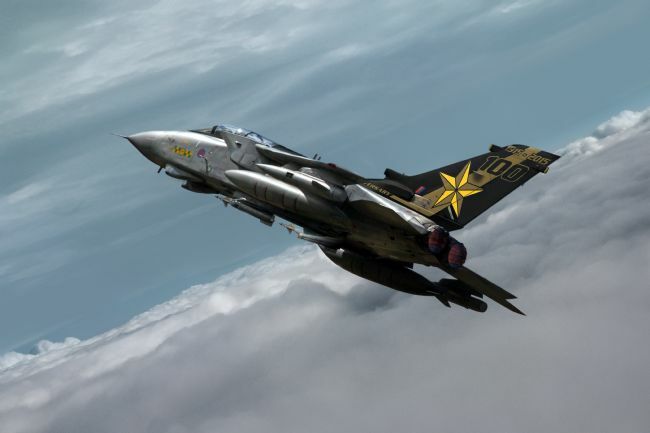 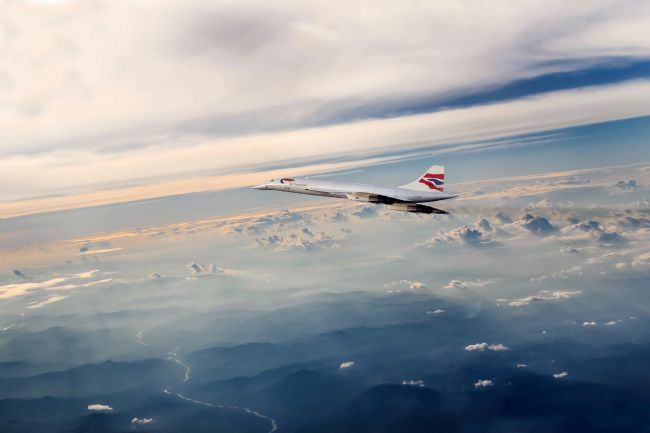 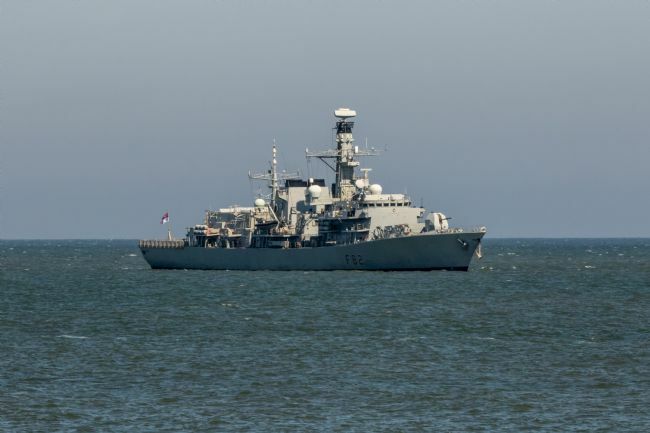 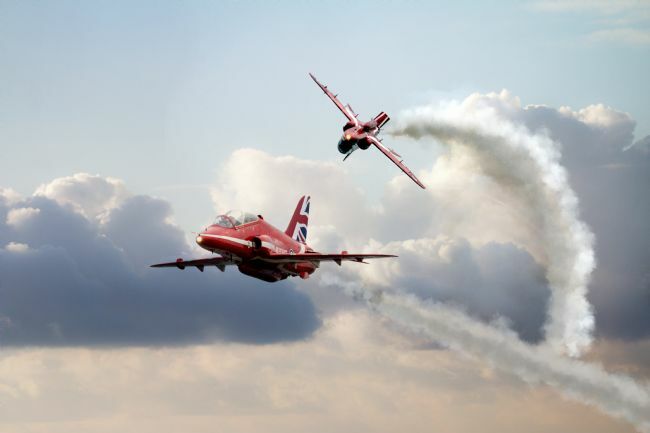 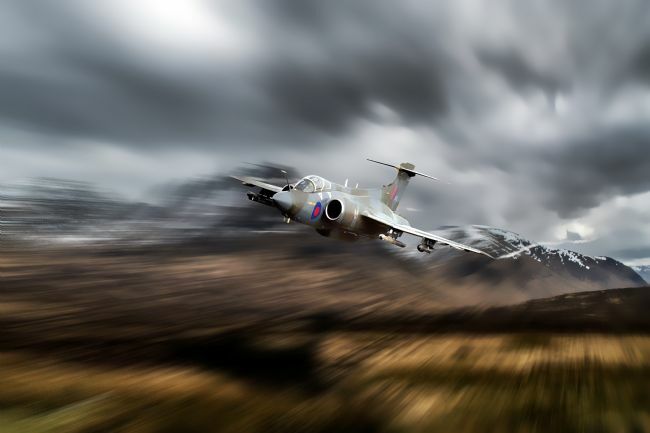 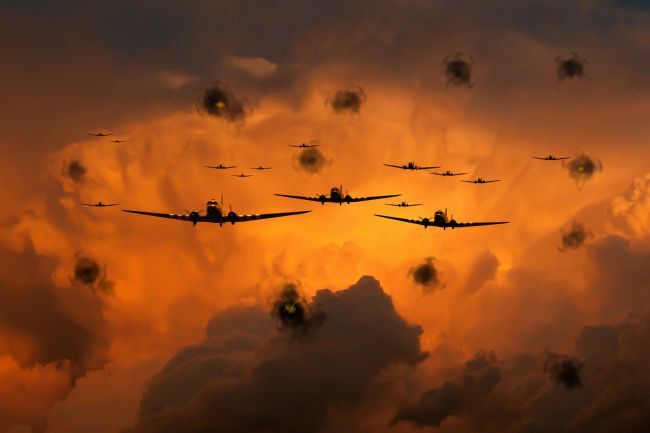 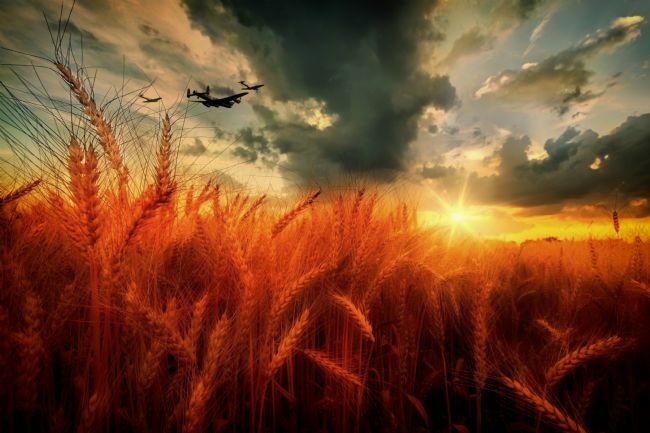 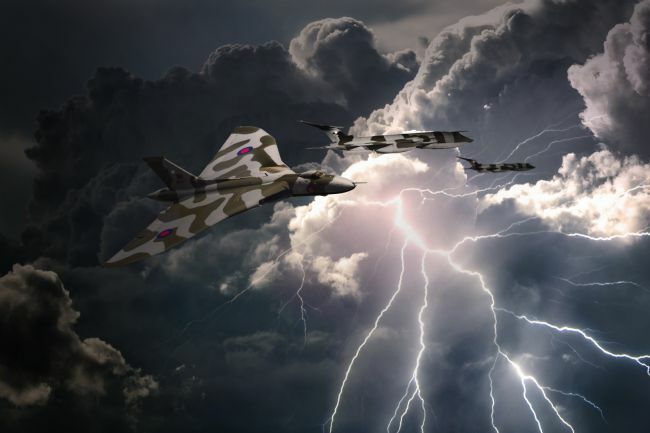 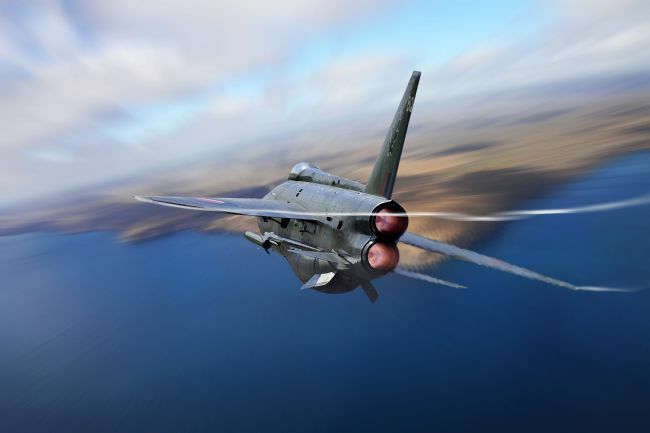 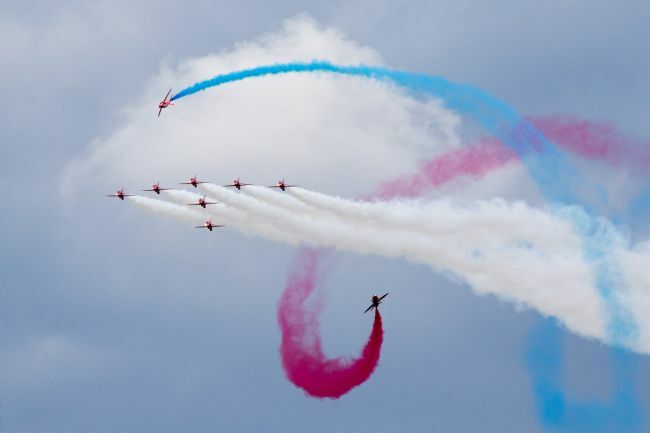 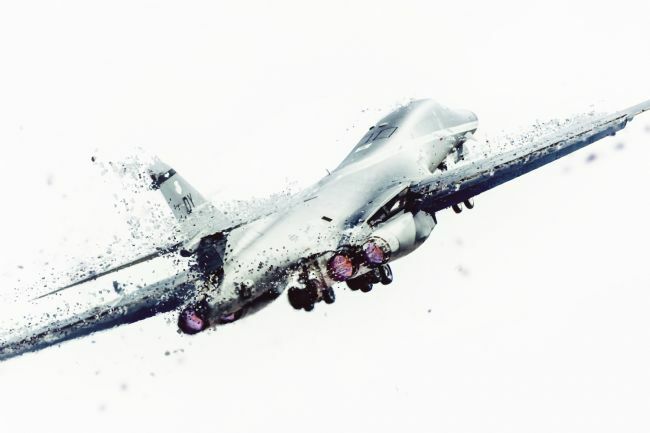 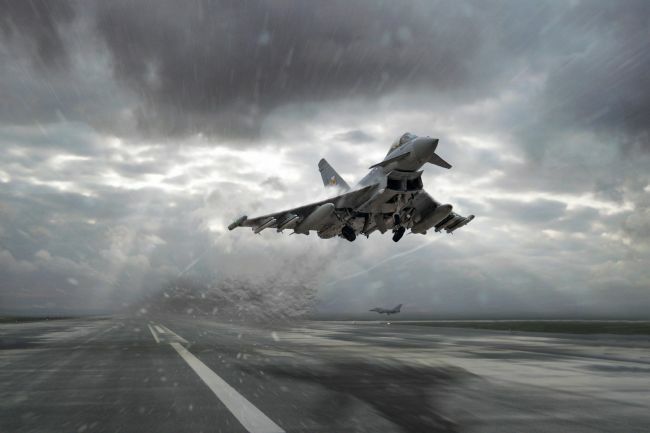 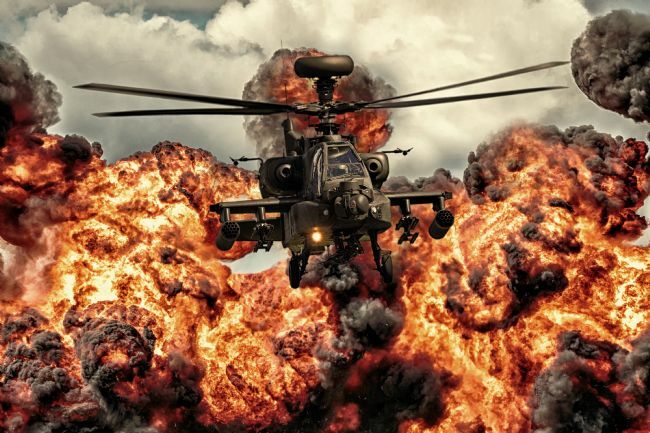 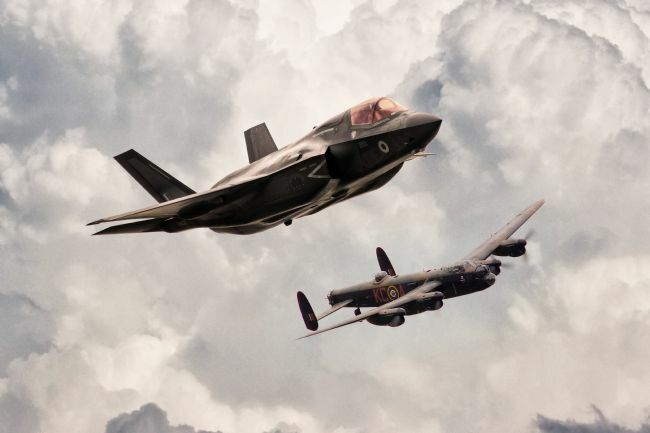 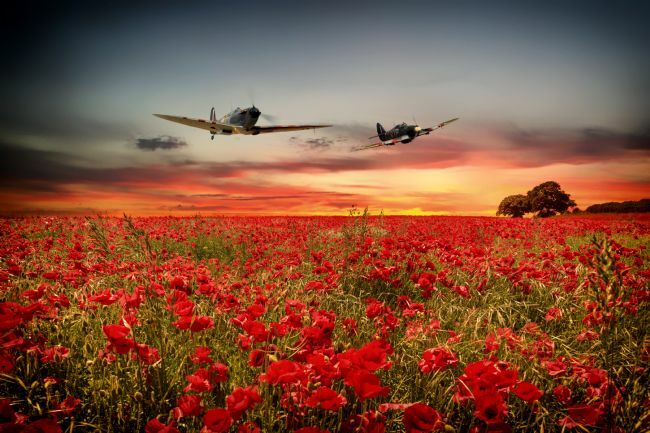 James Biggadike Photographer and Digital Artist with a passion for military subjects, in particular the RAF. 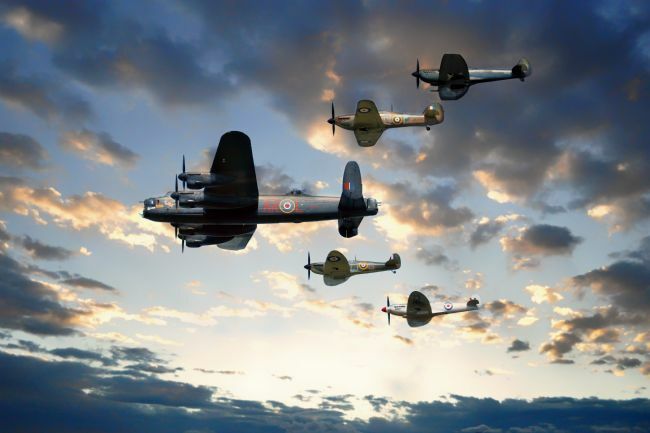 It all started with one image I created for my Grandfather who served with 106 Squadron on Hampdens and later Lancaster Bombers and Lincolns. 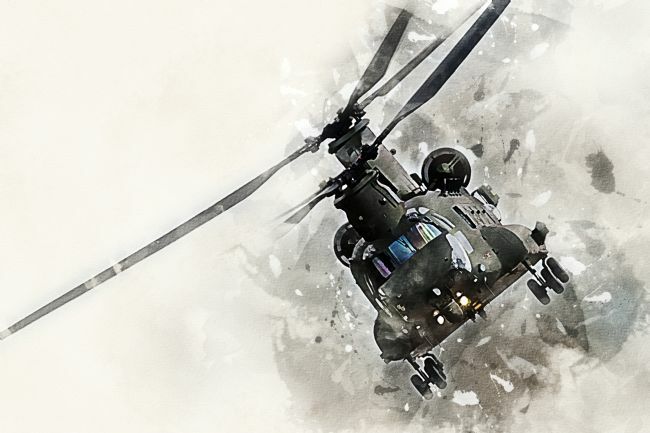 Now I spend half my working career photographing airshows and creating digital art pieces that hopefully you will also enjoy.